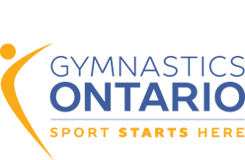 MAG Team Ontario Selected for 2016 Eastern and Canadian Championships! MAG Athletes Score Big at the University of Calgary International Cup! Ontario’s Zakutney Competes for Canada Against NCAA Squads!